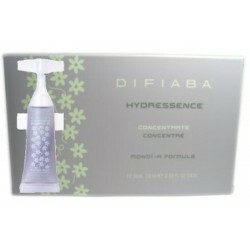 Difiaba - Just Beauty Products, Inc. Inspired by generations of Italian heritage, the hair color experts DIFIABA Labs blend the charm and elegance of Italy’s artisanal hand crafted formulas with the latest in technology and style. 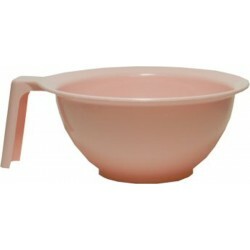 Difiaba There are 38 products. 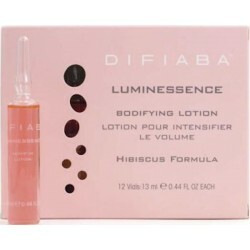 Difiaba Luminessence Bodifying Lotion (12 Pink Vials x 0.44 oz). 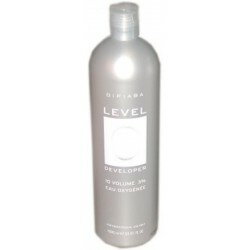 Weightless shine lotion to improve manageability while adding body enhancing volume of all hair types. 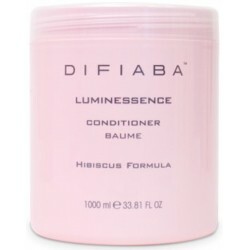 Difiaba Luminessence Conditioner Baume 33.8 Oz. 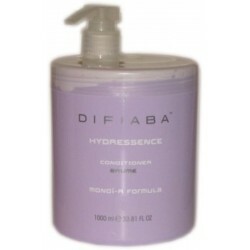 Difiaba Luminessence Conditioner Baume 33.8 Oz. Delivers balanced daily conditioning while increasing elasticity and strength. 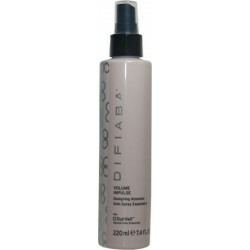 Difiaba Luminessence Conditioner Baume 250ml/8.45 Oz. 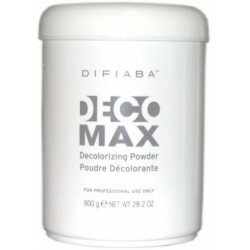 Difiaba Luminessence Conditioner Baume 8.45 Oz. Delivers balanced daily conditioning while increasing elasticity and strength. 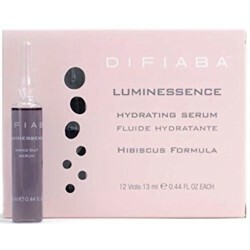 Difiaba Luminessence Hydrating Serum (12 Purple Vials x 0.44 oz). 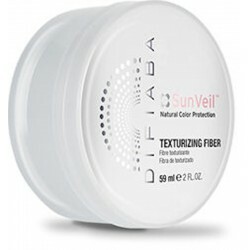 Weightless moisturizing serum to preserve and enhance any chemical service. Difiaba Luminessence Mask 35.27 Oz. Difiaba Luminessence Mask 35.27 Oz. Restores potencial chemical damage, while invigorating hair fiber. 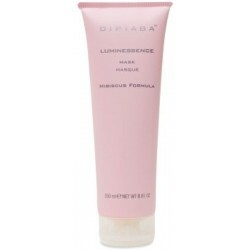 Difiaba Luminessence Mask 250ml / 8.81 oz. 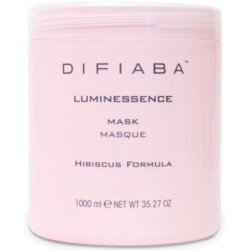 Difiaba Luminessence Mask 250ml / 8.81 oz. 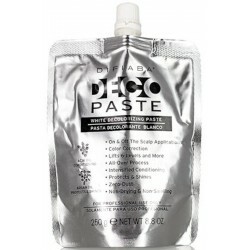 Restores potencial chemical damage, while invigorating hair fiber. 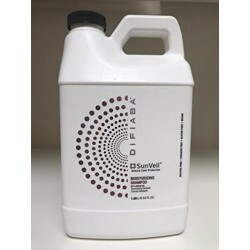 Difiaba Luminessence Shampoo 33.8 Oz. 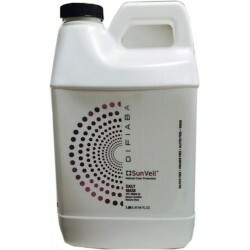 Difiaba Luminessence Shampoo 33.8 Oz. Gently cleanses and lightly conditions, leaving hair soft to the touch. Difiaba Luminessence Shampoo 300 ml / 10.14 oz. 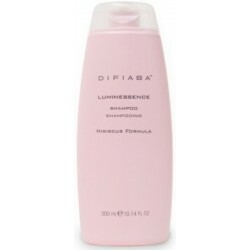 Difiaba Luminessence Shampoo 300 ml / 10.14 oz. 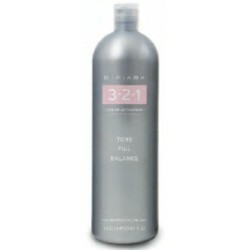 Gently cleanses and lightly conditions, leaving hair soft to the touch. 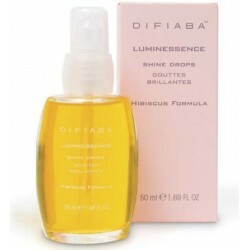 Difiaba Luminessence Shine Drops 1.69 Oz. Difiaba Luminessence Shine Drops 1.69 Oz. 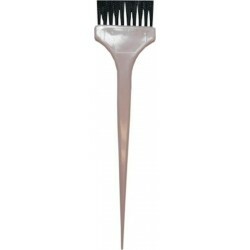 Seals hair cuticle for maximum color reflection with a silky-smooth end result. 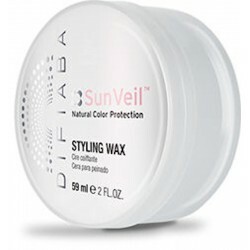 Delivers incredible shine without weighing hair down. 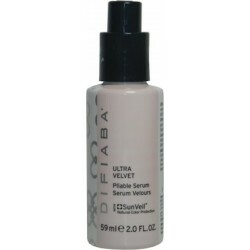 Difiaba Luminessence Shine Mist 5.07 Oz. 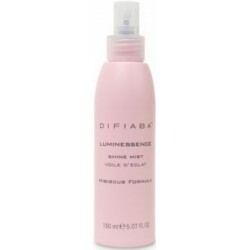 Difiaba Luminessence Shine Mist 5.07 Oz. 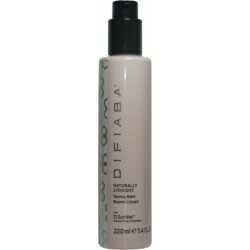 Weightless shine spray with no hold to finish any style with brilliant shine and radiant softness.